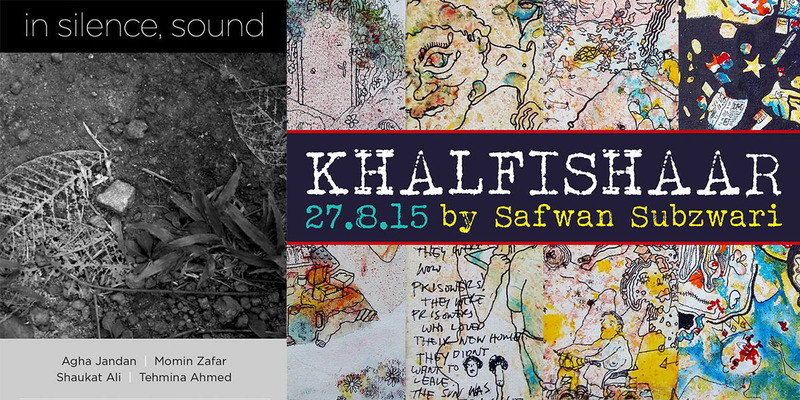 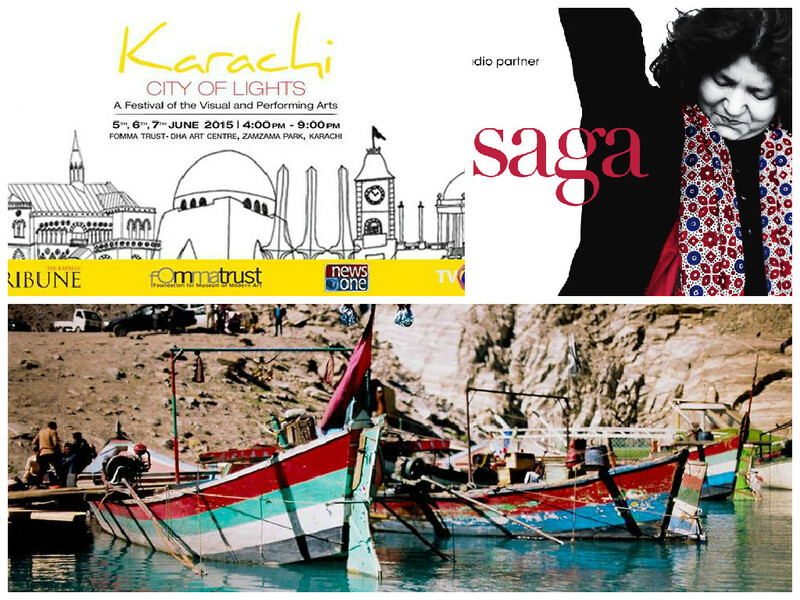 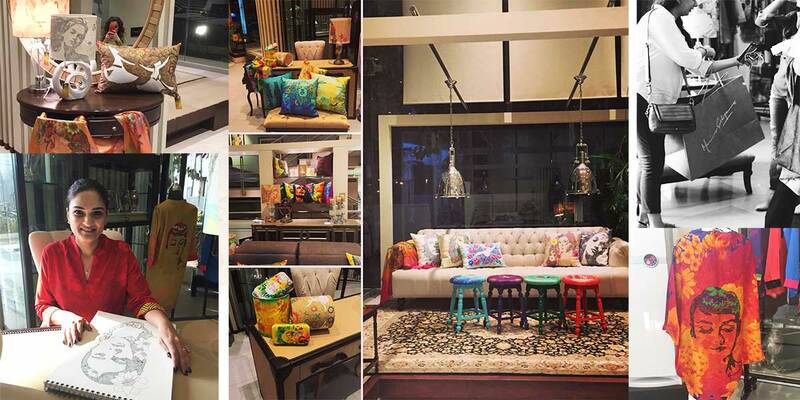 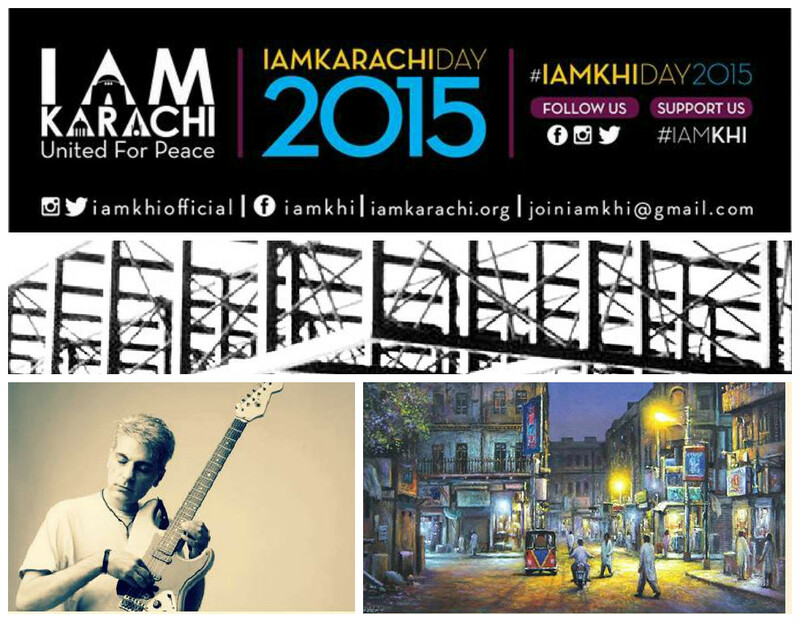 A fun-filled week of events in Karachi is headed your way. 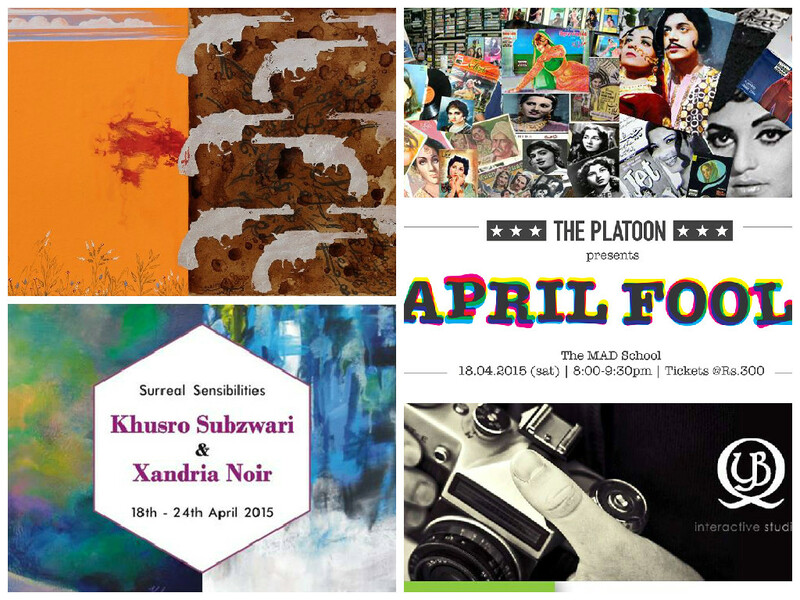 Expect art, music and good conversation. Enjoy!